2. Berries are high in fiber, which aids in great digestive health and satiation. 3. Berries can work to reduce delayed onset muscle soreness (DOMS), which is why I always include them in my post-workout smoothie. Basically anthocyanin is an antioxidant that gives berries that blue, red or dark purple hue – which in this case works to eliminate and neutralize free radicals and waste products formed as a result of exercise. 4. 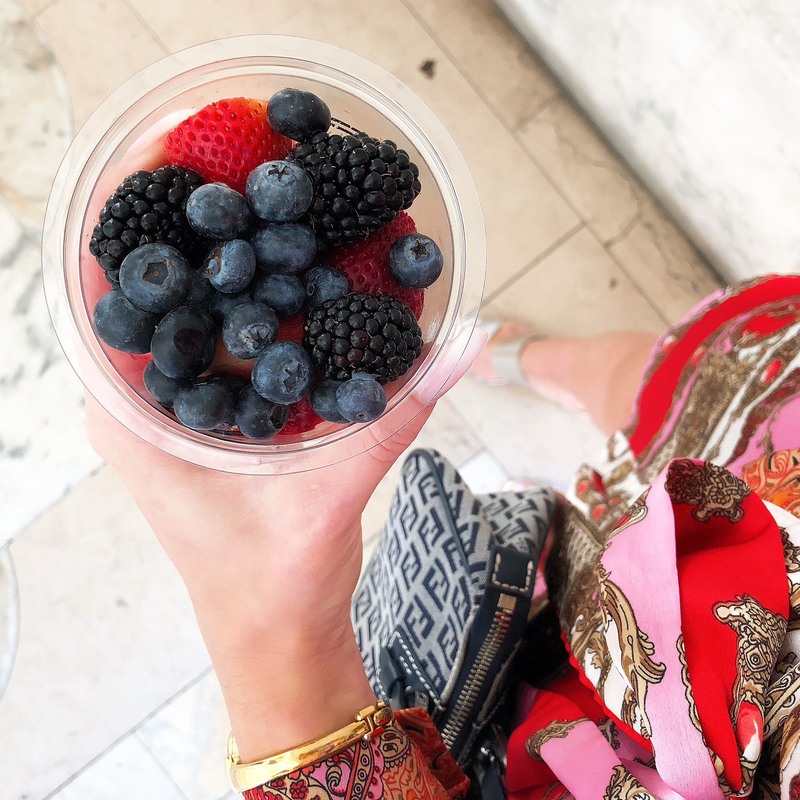 Berries are loaded with antioxidants that protect the immune system and maintain skin health by protecting cells from free radical damage.